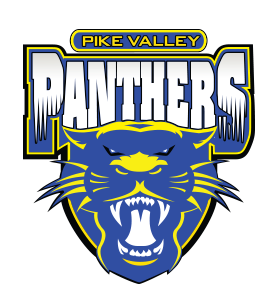 Pike Valley USD 426, with community support, will provide students and patrons opportunities to be functioning citizens, in a ever changing and richly diverse society. To achieve their next level of endeavor, and to believe in the worth and dignity of themselves and others. A highly qualified staff, committed to excellence, will offer an appropriate and balanced curriculum in an environment conducive to learning.